Being a client centric firm we are involved in manufacturing, supplying and exporting a wide range of Industrial Cyclones. 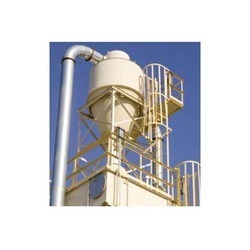 These are designed and manufactured to suit centrifugal fan discharge rate. These cyclones are made of mild steel and are used on high-pressure discharges inter alia for collecting and discharge trash or dust. We offer cyclones range from 510 mm diameter to 1676 mm. 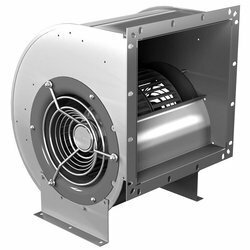 We are counted amongst the top companies involved in manufacturing, supplying and exporting an extensive range of Centrifugal Fans. These are highly appreciated among our clients due to their various attributed such as reliable nature, durability and much more. Moreover, these are used to create pressure differentials to induce efficient airflow to carry the material.